Following the terrorist bombing at Manchester Arena in May 2017, the mayor of Greater Manchester commissioned an independent review into the preparedness for, and emergency response to, the attack. While overall positive about the response of most services, arena staff and stewards, the subsequent publication, The Kerslake Report, identifies significant failings in some areas. 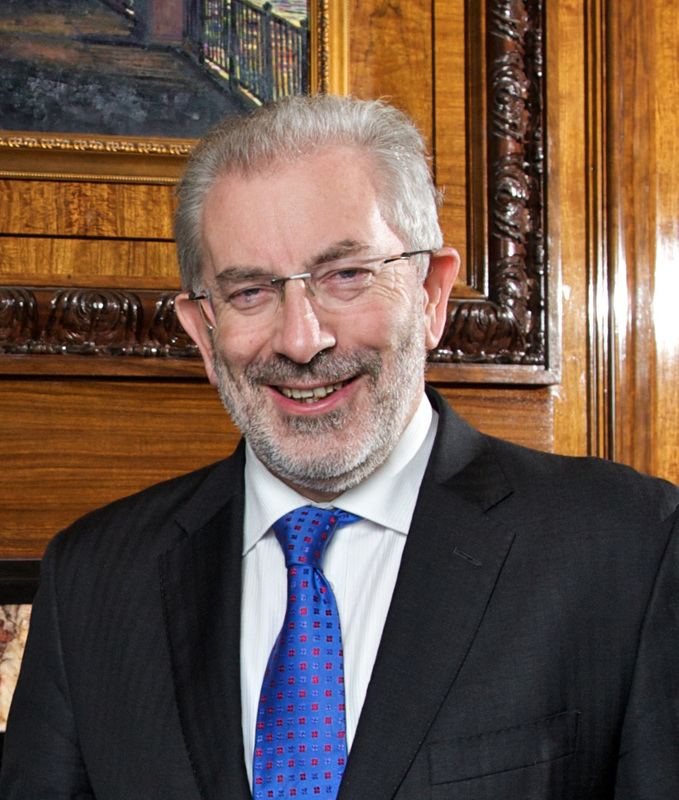 Lord Kerslake, chair of the review and author of the report, presents the key findings and recommendations of the review.